J. Day Plumbing are licensed gas fitters who offer all types of gas fitting, appliance installations and servicing and gas leak detection in domestic and commercial buildings. Gas is a cost effective and energy efficient way of both heating and cooking throughout your home or business. This requires a professionally installed appliance that is maintained annually. Gas appliances not well maintained can begin to omit carbon monoxide. This is a dangerous situation as its a tasteless and odourless gas and if your exposed to it for periods at a time it may be harmful or deadly. Annual servicing of all gas appliances is highly recommended by Energy Safe Victoria and needs to be carried out by licensed plumbers who are trained in testing for carbon monoxide, like us here at J Day Plumbing. 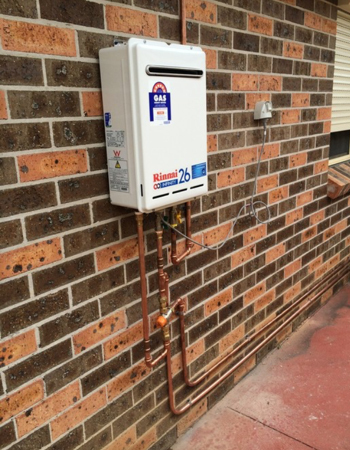 As per plumbing regulations all gas works require the lodgement of a certificate of compliance.